Sabina has a strong background in audit, corporate finance, mezzanine financing and private equity. She was previously an Investment Director at 123Venture, based in Paris, where she was responsible for evaluating and executing mezzanine and asset financing opportunities. 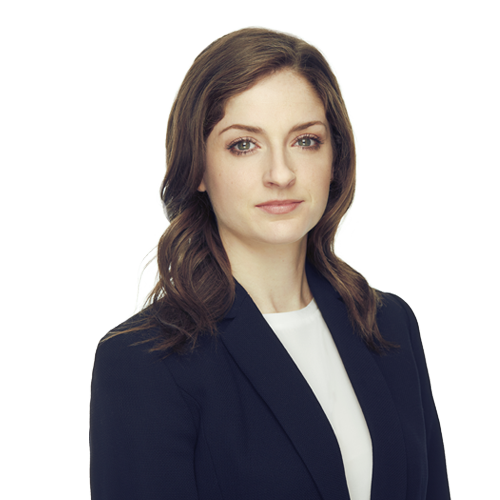 Prior to this, Sabina was an Associate at Fulcrum Capital Partners, based in Toronto, responsible for evaluating investment opportunities and deal execution, where she completed multiple transactions across several industries including the pharmaceutical, food & beverage and financial services sectors. Sabina started her career at PricewaterhouseCoopers in the audit group where she audited large public companies in the financial services sector. She moved on to the corporate finance practice where she gained transaction experience advising mid-market companies on buy- and sell-side mandates within the healthcare, agriculture and food & beverage industries. Sabina graduated from Dalhousie University in Canada and holds a Bachelor of Commerce with a major in Accounting. She is a Chartered Accountant and is fluent in French.